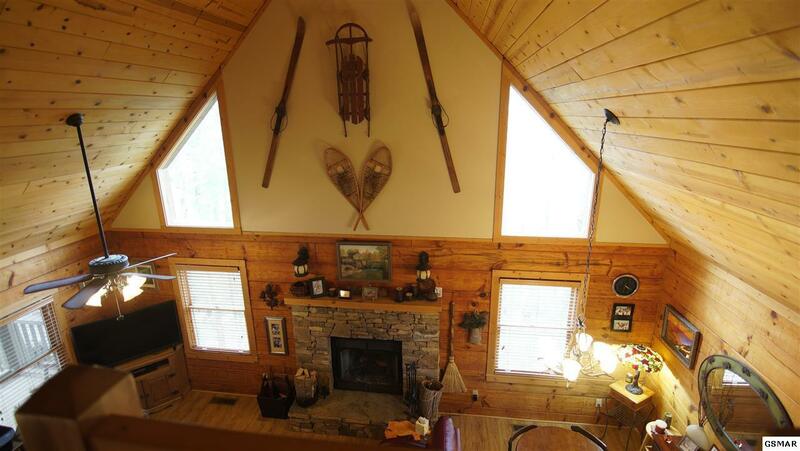 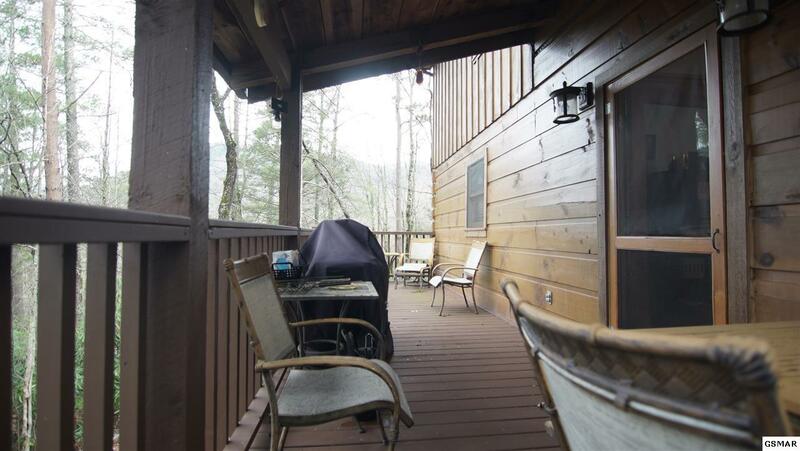 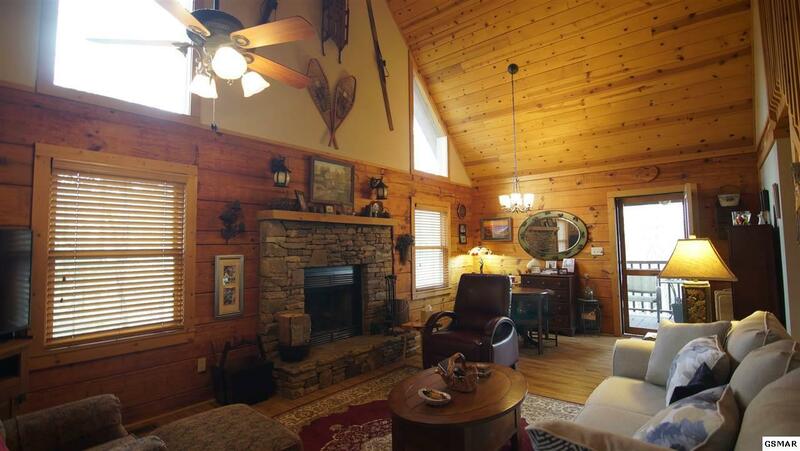 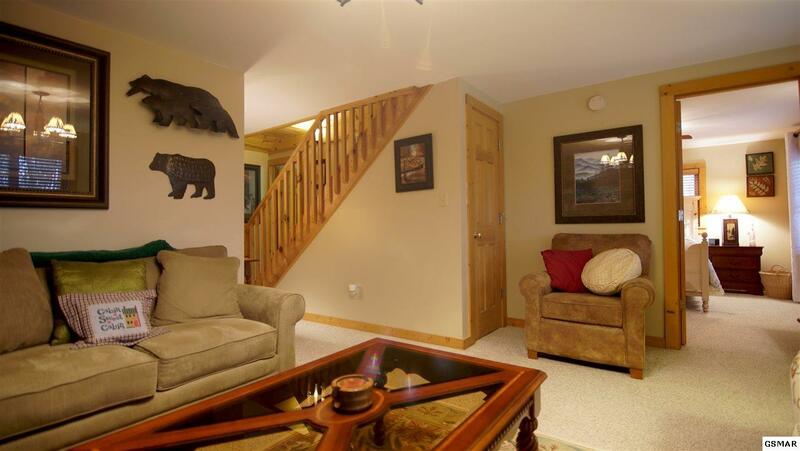 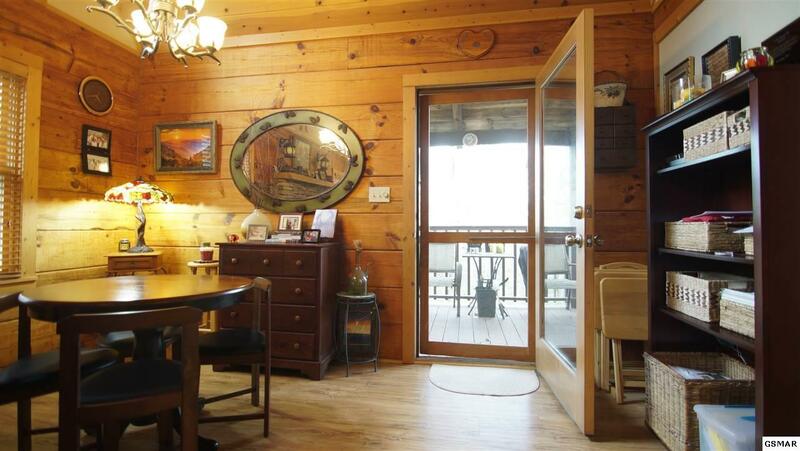 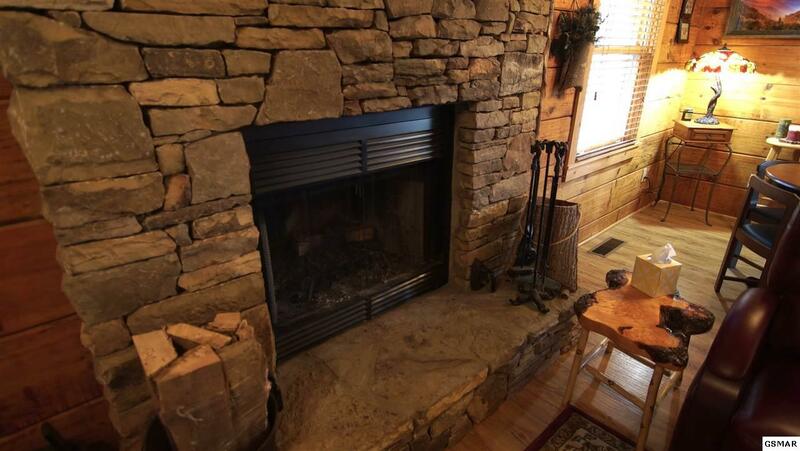 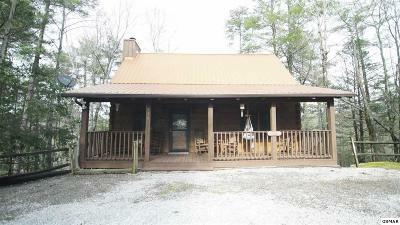 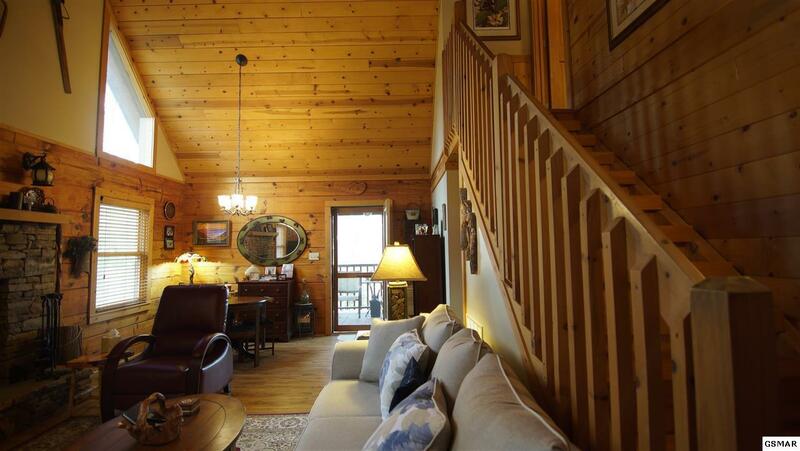 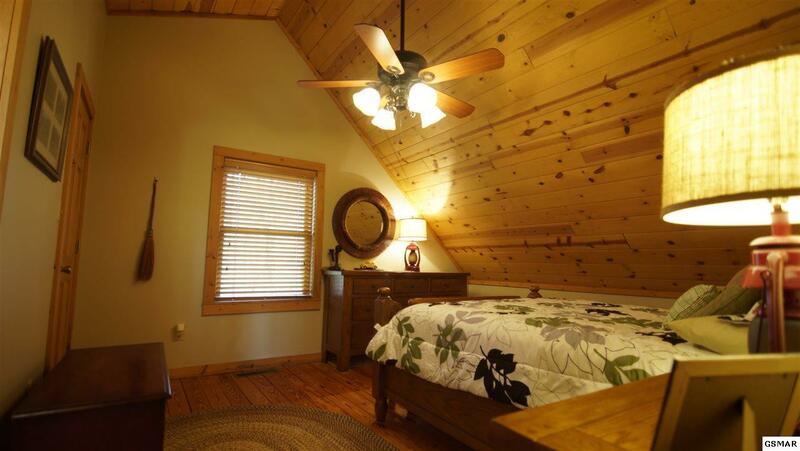 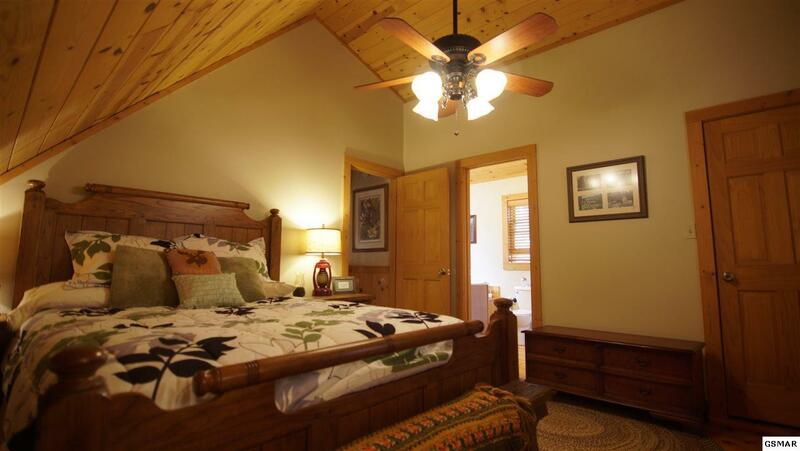 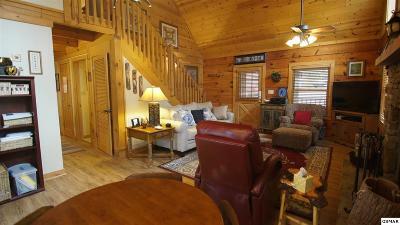 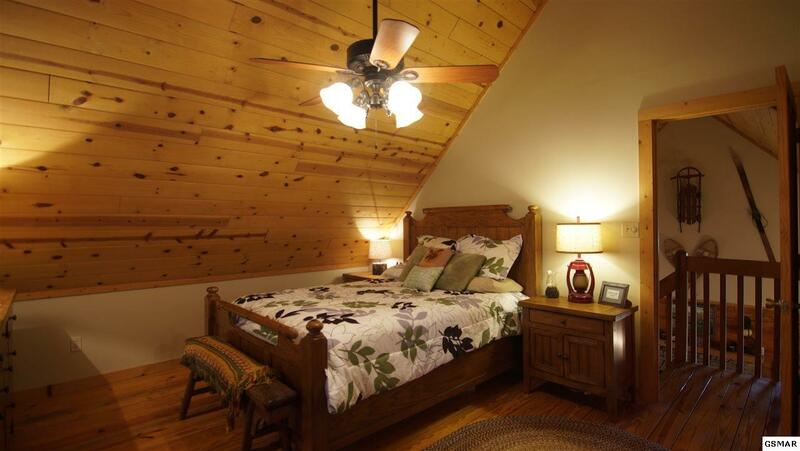 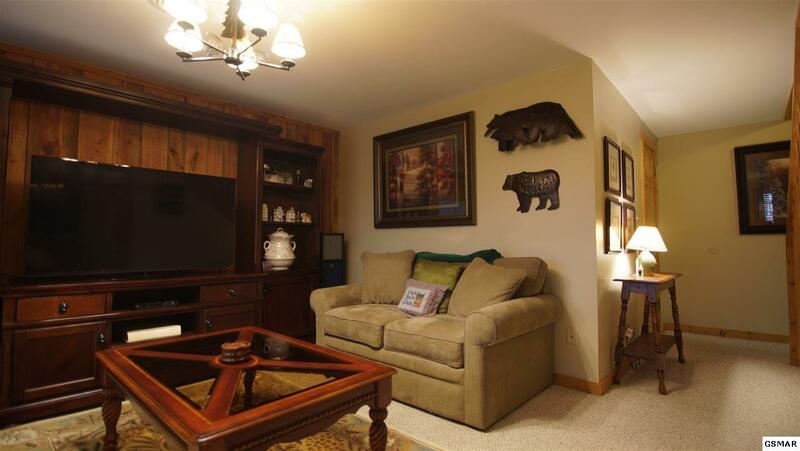 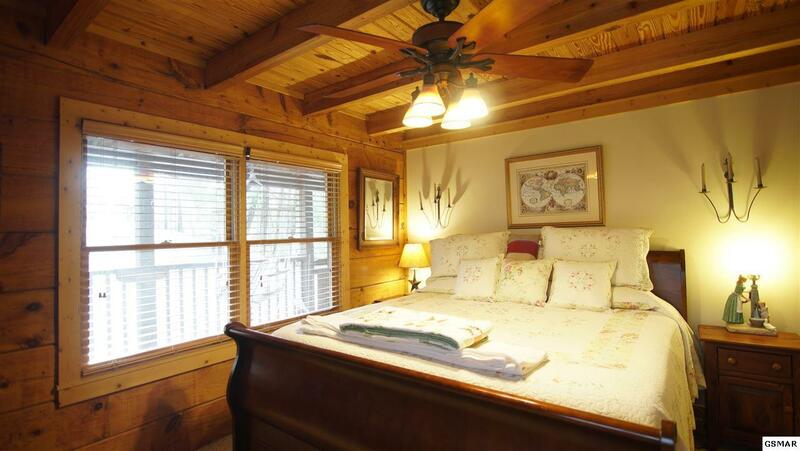 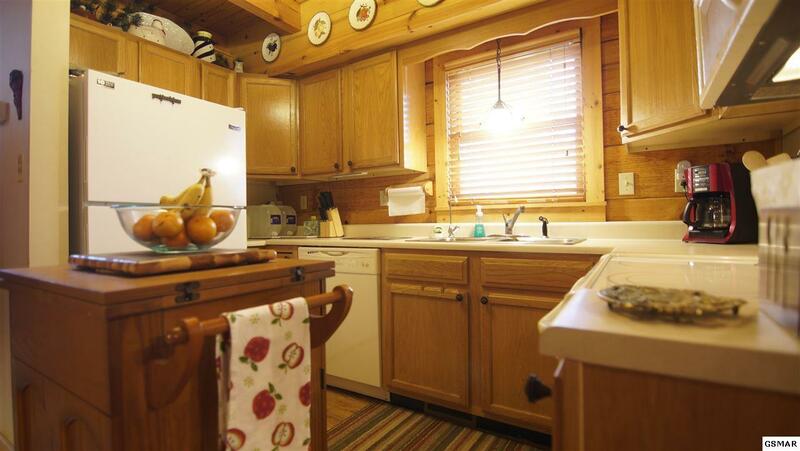 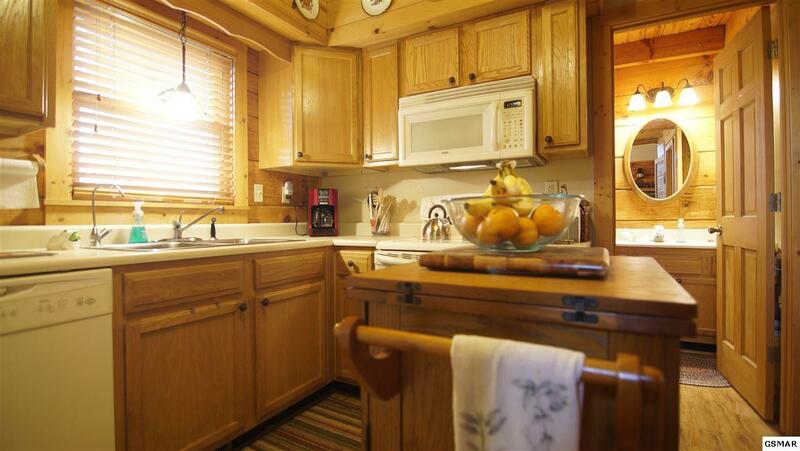 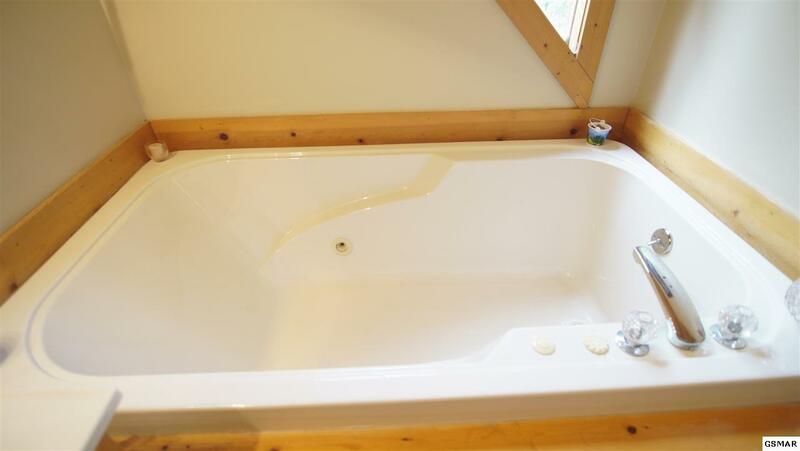 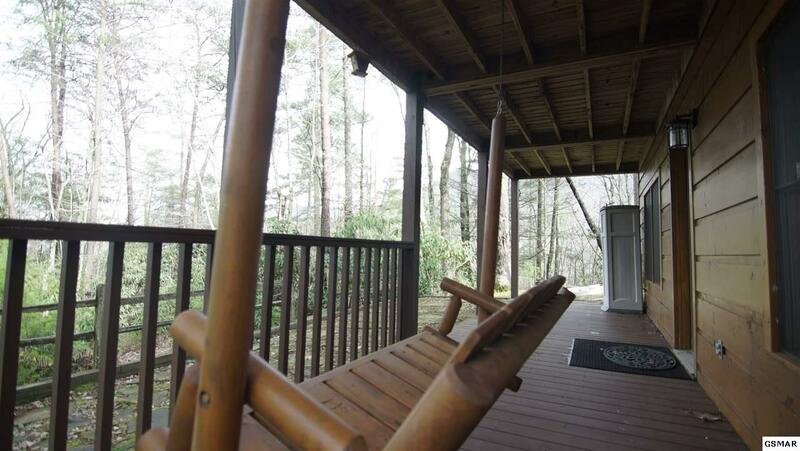 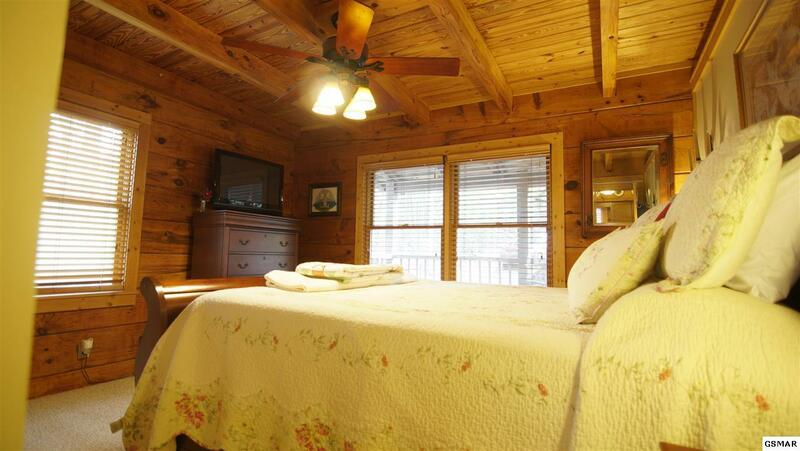 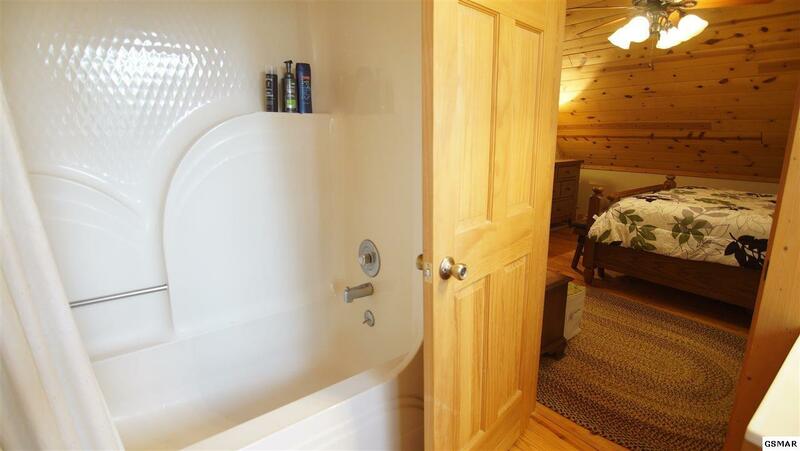 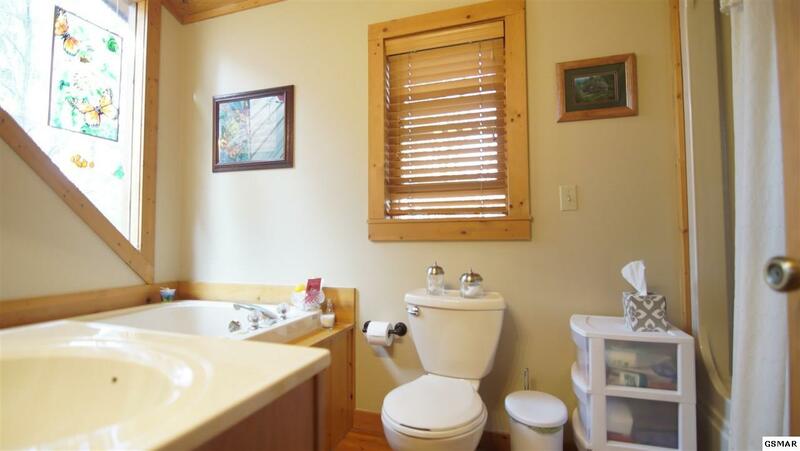 Move right in to this beautiful, furnished log home, at the road's end with privacy and lots of parking. 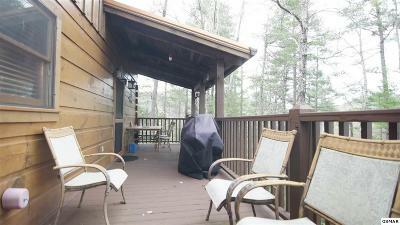 Lounge on the covered front or back covered porches. A majestic stone fireplace with a hearth for sitting and a lovely mantle graces the living room and dining area. 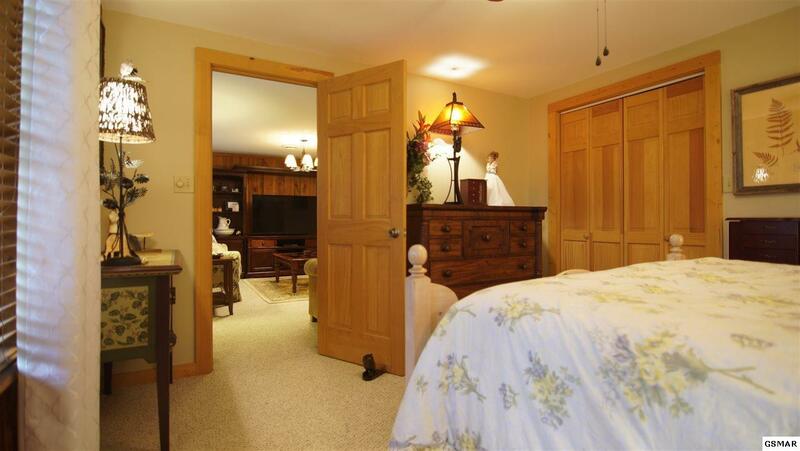 A bedroom and full bath are on each of the 3 floors. 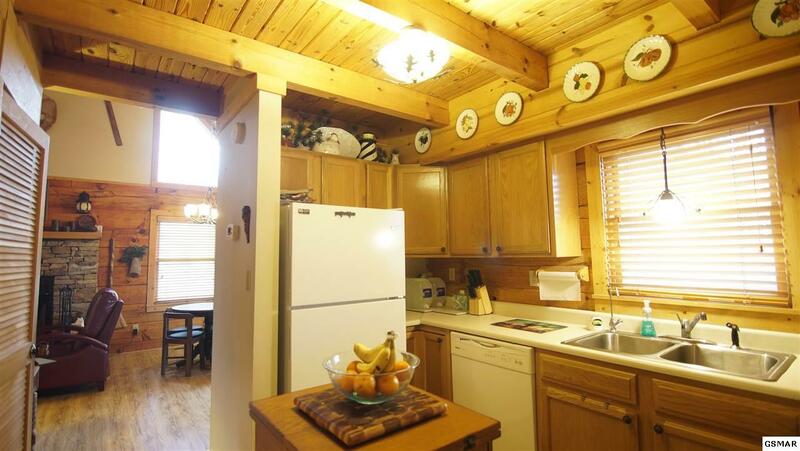 A bright kitchen with an island and master bedroom are on the main floor. 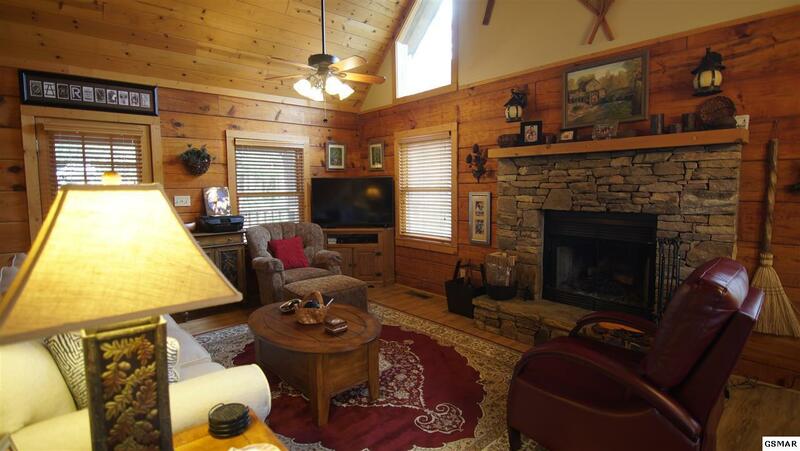 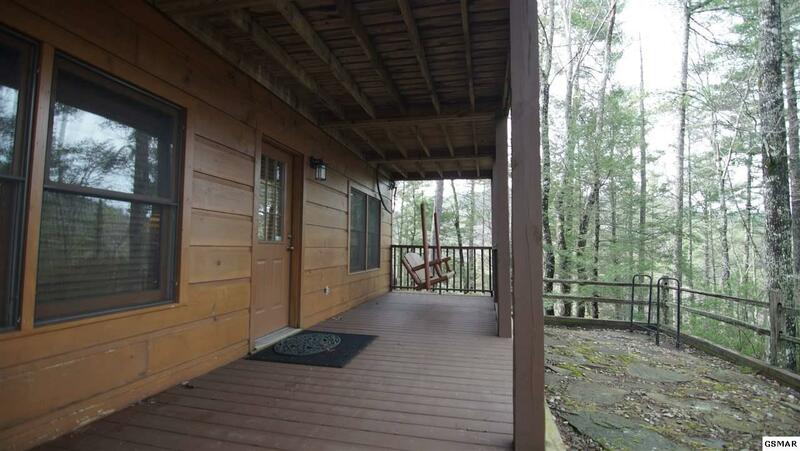 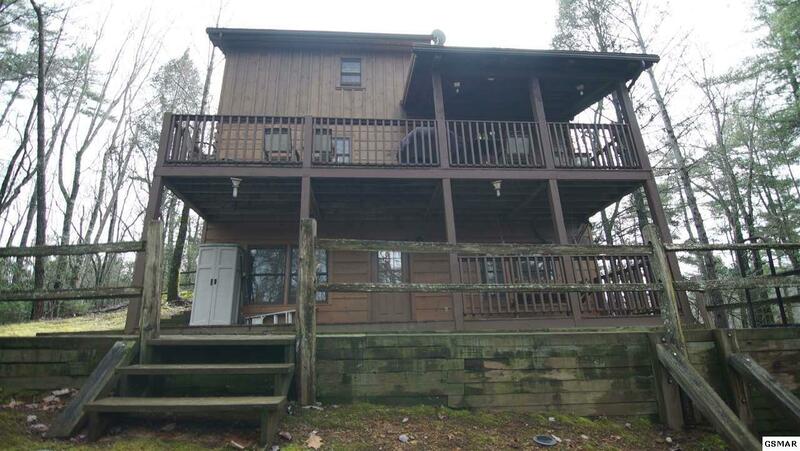 With low utility costs, a young HVAC (2015), roof (2013), and gutter guards, this quiet, log home is ready to buy and enjoy the peaceful life. 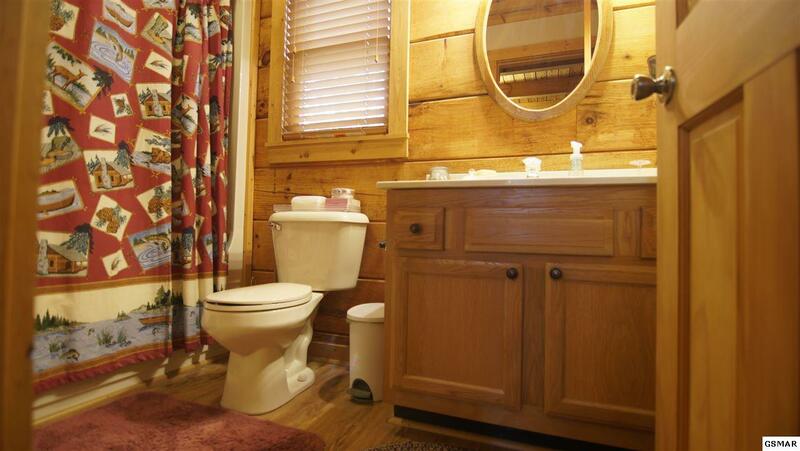 And it's cleverly situated off convenient Wears Valle Rd. 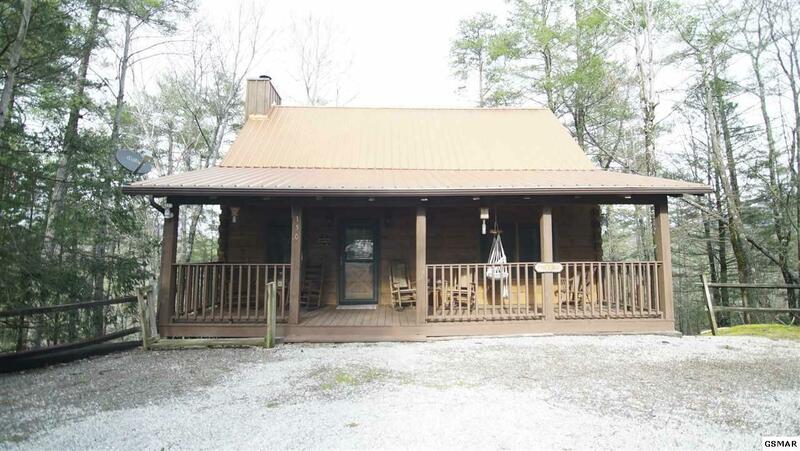 between Townsend and Pigeon Forge! 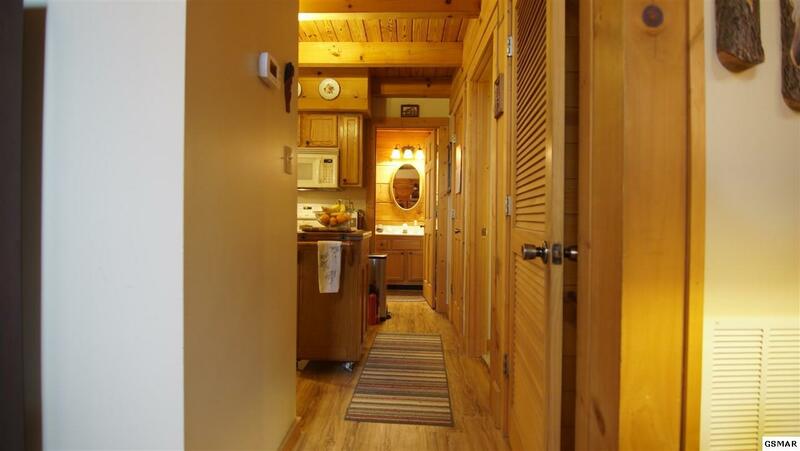 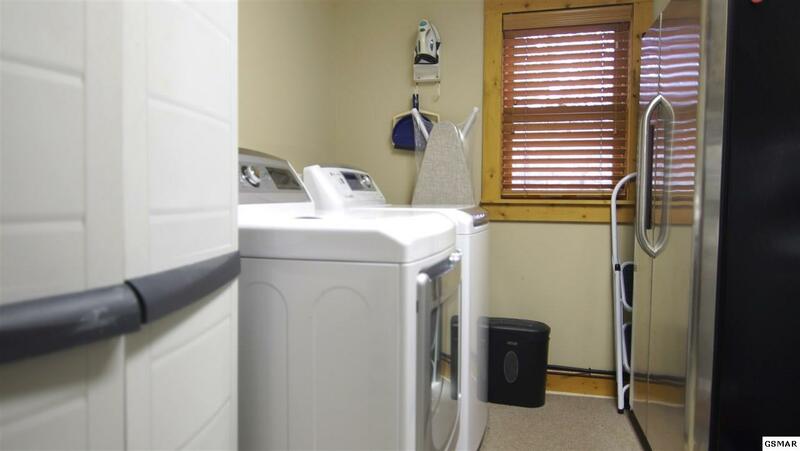 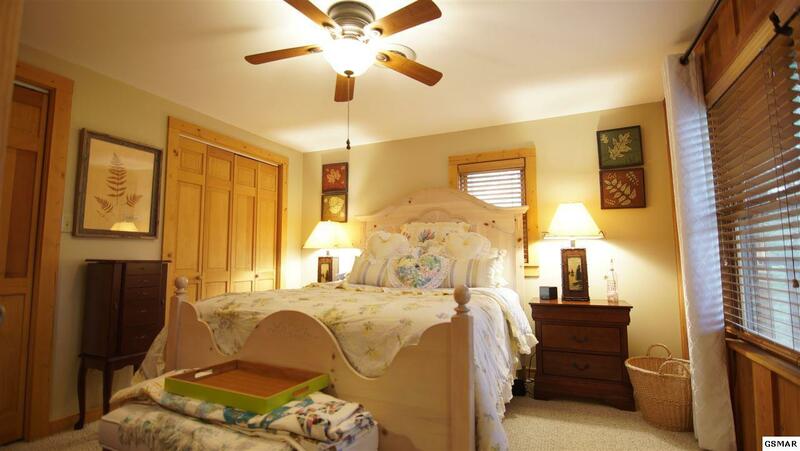 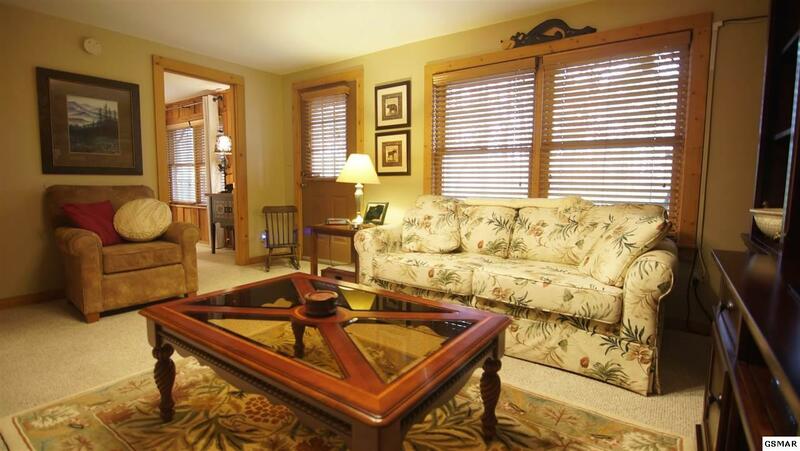 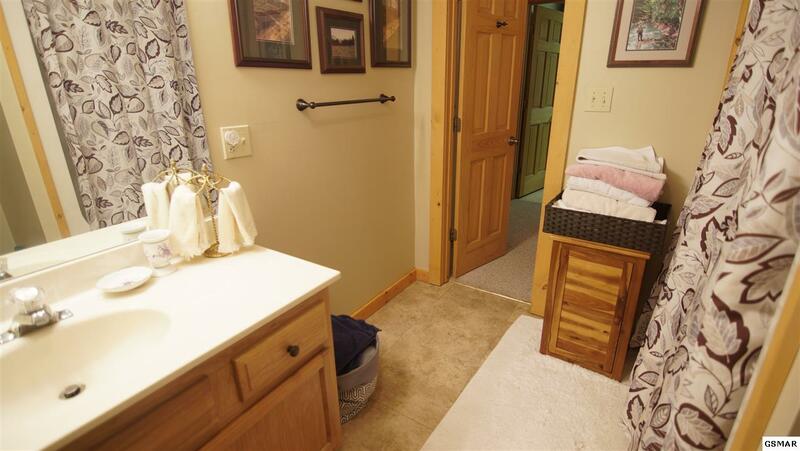 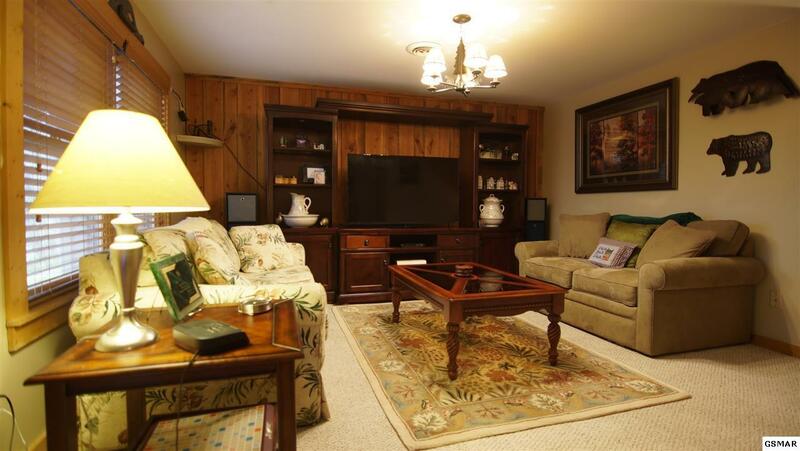 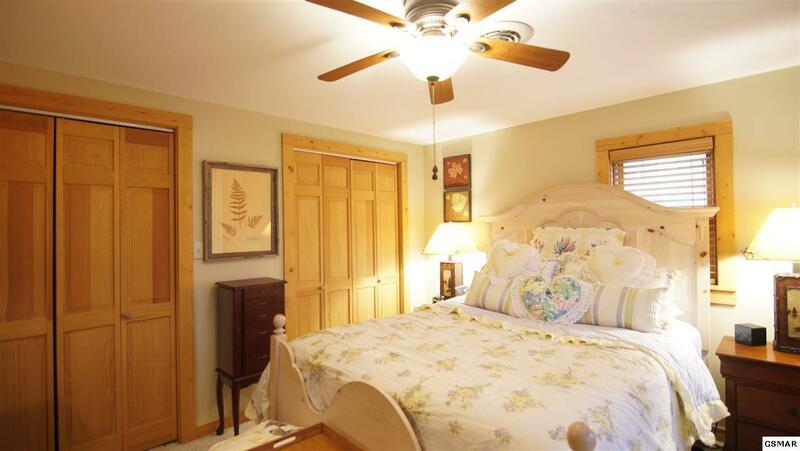 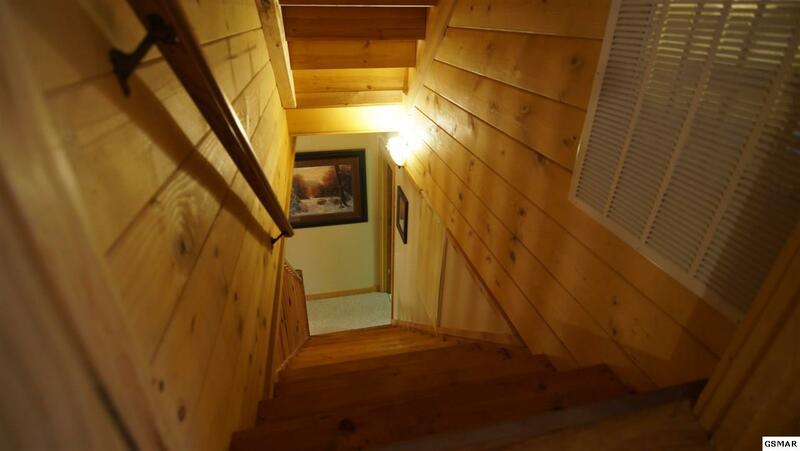 Walk through the home at your own pace by clicking the virtual tour and using your arrow keys!